I'm Karen Farnsworth, owner of Wildflower Quilting, and I'm so glad you stopped by my site! 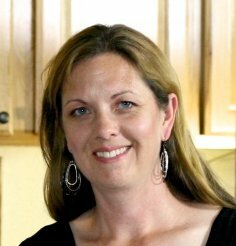 As a long-time quilter and pattern designer, my passion is helping others enjoy the process of quilting.  I am a Gammill Certified Instructor and love teaching Statler and general quilting classes. I've been blessed to be able to teach quilting at some amazing venues! Some of my favorites include SUGAR Conference (Kansas City), the Gammill Cruise (Caribbean), and teaching in Australia the last three years. Visit the 'Classes' page to see my upcoming teaching schedule. I've been sewing most of my life (thanks mom!) and bought my first quilting machine in 2006. I've been designing and selling digital quilting patterns through my website since 2007. I live in rural Missouri where my husband and I ranch and raise three kids. Somehow, I also find time to run a quilt shop, quilt for customers, and pursue many of my other interests.